Yorkshire landlords with empty homes in their portfolio are being warned to act now – or risk counting the cost of a looming shake-up in the way council tax is levied. 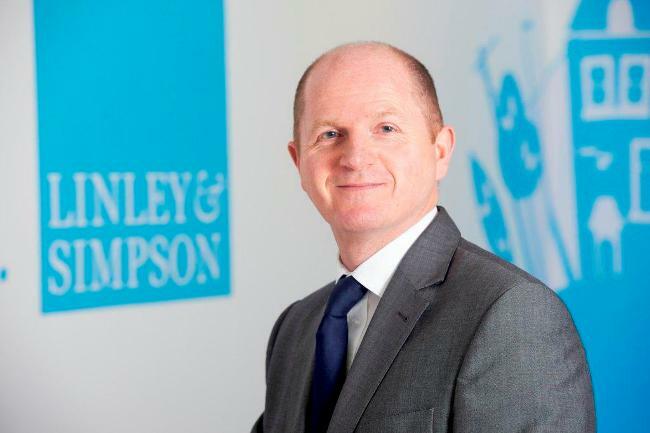 Residential letting specialists Linley & Simpson said some property owners could be left thousands of Pounds out of pocket each year if they did not respond to new charging rules that come into force in many parts of the county from April 1. Under the far-reaching changes, many landlords and second home owners face missing out on being able to claim long-standing tax exemptions, relief and discounts on properties that are unoccupied. Hard-pressed councils who are finding it increasingly difficult to balance their books hope the move will help boost their coffers in the face of mounting cost savings. And, according to Linley & Simpson, the changes will have a knock-on bonus of injecting extra capacity into the rental sector as it grapples with the difficult challenge of ensuring there are enough properties to meet ever-increasing demand. The axing of these discounts in many areas will certainly act as a financial spur for many people to let out properties which are currently standing vacant for whatever reason. If they do not act now, those affected will have to meet a hike in their council tax payments without the monthly income stream they would get by renting out their homes. “The good news for these people is that in our 15-year history, there has never been a better time than now to be a landlord because of this rising demand. And there is plenty of advice available from accredited letting agencies which will help to demystify the rental process. Across Yorkshire, research has revealed that around 1-in-25 homes are standing empty – with 90 per cent of these in the private rented sector. Historically council tax relief was available for landlords when properties were vacant, being renovated or were in-between tenancies. But these benefits are being withdrawn by many councils under the new rules. Unoccupied and unfurnished properties will no longer have the 6 months exemption/relief available and the owner will be liable for full council tax as soon as the property is unoccupied. Unoccupied and furnished properties will no longer benefit from the 10% discount and will be liable for full council tax charges. Properties empty over 2 years, as well as being liable for full council tax, will now have a premium applied of 50% increasing charges to 150%. Properties being refurbished or requiring substantial repair, unless removed from the council tax list by the Valuation Office Agency (VOA) will be liable for full charges. The premium on long-term vacant homes in particular will act as the catalyst for those property owners affected to bring their properties to market. This should pave the way for a much-needed increase in the volume of available rental stock in many parts of Yorkshire. Linley & Simpson is an independent letting agent with a network of offices covering Horsforth, Roundhay, Leeds city centre, York, Harrogate, Wetherby, Ripon, Ilkley and Wakefield.